Oh Yoon Seo is a top Korean actress. She has maintained her top class since her debut without a single scandal with a pure and intelligent image. However, she lost his image in a flash due to a noisy and messy scandal with the real-hearted chaebol 3 and eventually ended up with a strong influence of Jamsil. True is the once popular legal romance of Hallyu woman, which is disguised as a successful lawyer and his secretary, and the two most feared lovers in the world. The novel is based on a series of web novels The drama will be directed by What’s Wrong With Secretary Kim’s PD. It’s expected to air in 2019. Is this a melodrama? I cant watch melo scenes. JKH as the male lead? I'll watch it. Want to see him again after LoM. Drama gods really love me this year. I couldn’t wish for better casting. Can’t wait to see them both onscreen! They both were in One More Happy Ending (2016) but I think they only shared two scenes. Anyway, they’re very compatible visually. Jung Kyung Ho has accepted the role as as the male lead, however, Yoo In Na is still only "positively considering" the role. One day, suddenly, a top female star, Oh Yoon Seo, is caught up in a scandal with a 3rd generation chaebol that sweeps the nation, and she suffers the consequences of losing her former reputation. In order to attain a role in the drama of a famous writer, she becomes the secretary of the nation’s top lawyer, Kwon Jung Rok, who has a prickly personality. The above was my translation, so apologies for any errors. Just happy to see JKH in another drama, though definitely not objecting to seeing JKH in a rom-com again. Same . Lol! I don’t mind him in any role . @0ly40 Maybe you check your synopsis. Also it’s not clear if YIN is confirmed yet . Jung Kyung Ho might have picked his next project! Based on a novel of the same name written by Korean author Jager, “It Feels Sincere” is about the romance between a lawyer and a top actress, whose life goes downhill after becoming caught up in a scandal with a third generation chaebol. She fakes her position to become the lawyer’s secretary in order to star in a famous writer’s drama. In the drama, Jung Kyung Ho will play Kwon Jung Rok, a cranky and successful lawyer. Yoo In Na is currently in talks to star as the top actress Oh Yeon Soo. If the reports are correct, Jung Kyung Ho would be entering into a new work right after the finale of OCN’s “Life on Mars.” In this drama, he played detective Han Tae Joo who travels back in time to 1988, where he works with detective Kang Dong Chul (played by Park Sung Woong) to solve cases. “It Feels Sincere” is slated to air at the end of January 2019, after upcoming drama “Boyfriend,” starring Song Hye Kyo and Park Bo Gum, which will air this coming November. It seems like the news circulated is not 100 % certain about JKH (sorry, i got too much excited like you ) For the meantime , I will be locking the thread until further confirmation of casting is complete. The main site of the drama has no confirmed cast of characters yet, including JKH. Another 2019 liners (whatever that means, haha). Prefer a fast pace scenes which will make me dumbfounded. On October 19, Lee Dong Wook and Yoo In Na confirmed their appearance in tvN’s upcoming drama “Touch Your Heart” (literal translation). The drama will tell the story of a successful lawyer and an actress who fakes her position and works as his secretary. 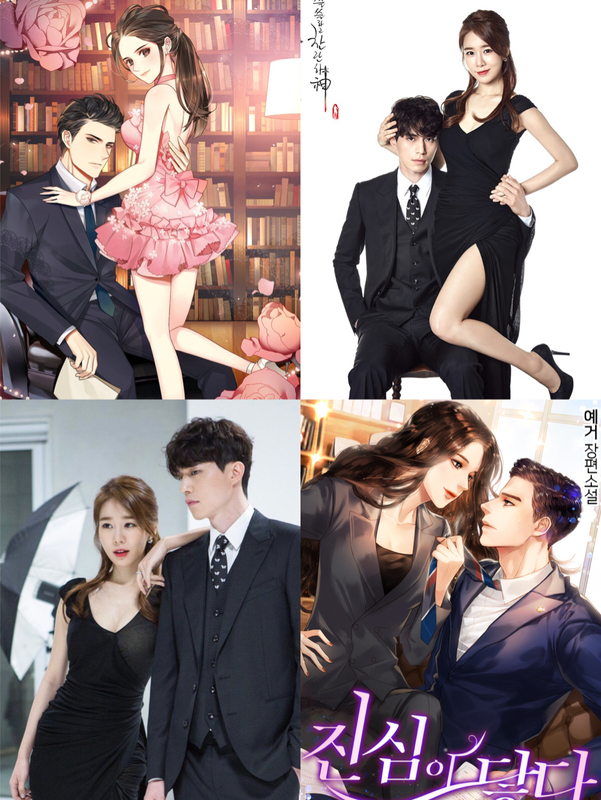 Lee Dong Wook will play the lawyer Kwon Jung Rok and Yoo In Na will play the actress Oh Jin Shim. Arguably the more popular couple from 2017 mega-hit drama Goblin, Lee Dong Wook and Yoo In Na will hope to continue their chemistry in tvN‘s new office romance drama Touch Your Heart. The two actors have been confirmed to take on the lead roles in tvN’s upcoming rom-com drama, which is based on a webtoon. The drama is about a top actress and a haggard, worn out lawyer who get entangled in a scandal with a chaebol heir. 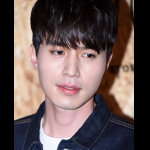 Lee Dong Wook is slated to play the role of the lawyer, Kwon Jung Rok, and Yoo In Na is slated to play the role of the top actress, Oh Jin Shim, who has to hide her identity after a scandal and turns into a secretary intern at a law firm. Yoo In Na expressed her excitement for the drama, saying she will greet her fans with a good image. The drama will be produced by Park Joon Hwa, who also worked on What’s Wrong With Secretary Kim and Let’s Eat. The drama is expected to air in January 2019. Cr: Thanks Asianwiki for providing the above link! Unless any kindnatured person who understands korean is willing to translate for us? @0ly40 maybe you as the thread starter can edit in this link to the webtoon on the 1st post? I'm sure people would appreciate it. Thanks.